Sinotec Digital is one of the leading and credible suppliers of marble/stone cnc router. Top quality, easy operation, reliable performance and good after-sales service are our advantages. 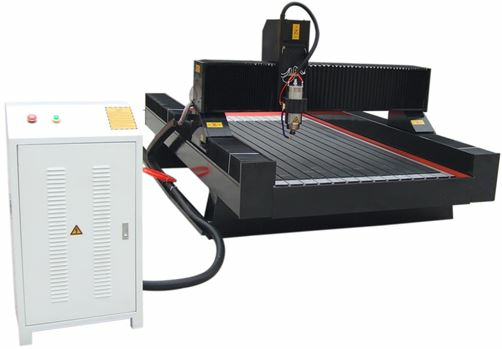 Welcome to wholesale quality marble/stone cnc router from our factory which can also offer customized service.